To celebrate National Puzzle Day I am teaming up with Jumbo Games to offer a fab bundle of puzzles for one lucky winner. I have always loved puzzles, ever since I was a young child, and my kids are just the same. You can’t beat a good puzzle whatever your age – I find a jigsaw so therapeutic and I know the kids are always up for a new challenge! This afternoon I’ll be over on Twitter hosting a Twitter party from 4pm – 5pm to talk puzzles, share more information and hopefully you can join us! Follow @JumboGames and #NationalPuzzleDay to play along! You can visit Jumbo Games here to see more of the range. 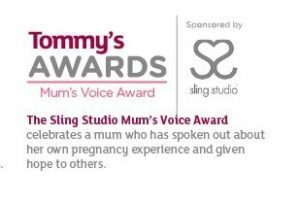 Simply enter via the link below. One lucky winner will be chosen at random and notified via email at close of give-away on Friday 24th February. Good Luck! It would be perfect to win the Disney Princess puzzle as my granddaughter has all the Disney princess’s she is mad about them. I would love to win the Wasgij puzzle. I love jigsaw puzzles and do them regularly but have never tried one of these! Peter Rabbit would be especially popular in our house as the children love him. The nieces would love the Disney Princess one! My two girls would love the Disney Princess one! Wasgij safari one, it looks fun. I love the Disney Princess as it’s my grandaughter’s favourite she tells me. Peter Rabbit would be excellent. I don’t have any children but would love to win this prize to donate to charity, to go to Romania. The Wasgij Original 31 because it look the most challenging and I think my family would enjoy completeing it..
Love the Peter Rabbit puzzle! Disney Princess as my granddaughter is obsessed with them. I would like to win them all! The Peter Rabbit one my boy would love! The Disney Princess one would be great as we are just about to go to disneyland paris for the first time next week! And I would love to try the wasgij as it sounds cool! Wasjig puzzle as I would welcome the challenge! My son loves Peter rabbit. We would love to do this together. Wasgij are the best challenging jigsaws to do to keep the brain active. I’d love the Wasgij puzzle. Me and my daughter love doing puzzles together. My daughters would love the Disney Princess one. I’d love to win the Wasgij Original 31 puzzle for my daughter – she loves jigsaws but has never tried one of these. Wasgij Original 31, because i think it would appeal to my son and daughter. The Wasgij puzzle as it’s fun never knowing what the picture will be. The Peter Rabbit one would be fab – my niece loves him!! The Wasgij, it looks like a good challenge! My daughter would probably love the Disney Princess one most. The Peter Rabbit as my 3 year old is slightly obsessed! The Disney princess floor puzzle my granddaughter would have such fun with this. Disney Princess because I love Disney! The Disney Princesses one as my daughter would love it! The Safari one, as I think my son would like the picture best. The wasgij. My nephew recently completed a 200 piece jisaw, so now I want to challenge him. The Disney Princess one for my little princess! Love to dWin the Disney princess puzzle. My little girl loves puzzles and princesses. Thank you for the chance. The Disney one because we love all of the Princesses! I’d love the Peter Rabbit one. my little girl loves Beatrix Potter and would enjoy doing the puzzle. I would like the Peter Rabbit one , as it is my daughters favourite . The Disney Princess puzzle for my Granddaughter. She loves puzzles as much as I do & she’s very into Disney especially Princesses! I’d love to win the Wasgij puzzle as we absolutely love doing tricky puzzles as a family around the dining table! The Safari Surprise as it looks challenging and good fun! I would love to win the disney princess puzzle for my daughter! The Peter Rabbit is my favourite because I love the characters! The Disney princess one! Daughter would love it! Id love the Peter Rabbit one, My Daughter is a massive fan! 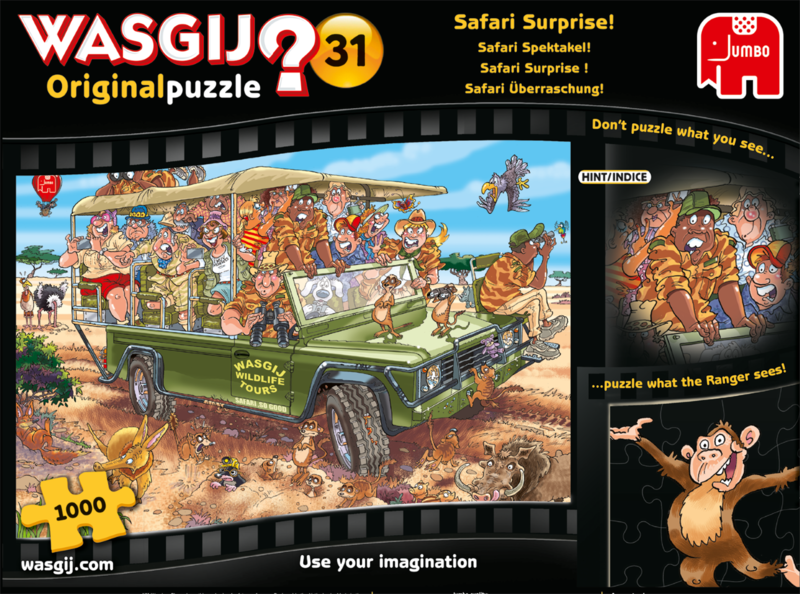 I’d look forward to completing the safari surprise wasjig puzzle because it looks so complicated it would keep me going for some time! Peter Rabbit – massive fan. I think it would have to be the disney princess jigsaw for my niece who is a huge disney fan. Peter Rabbit because my little granddaughter is currently watching that film morning, noon and night! I’d like to win the Safari Surprise – it looks really good fun. 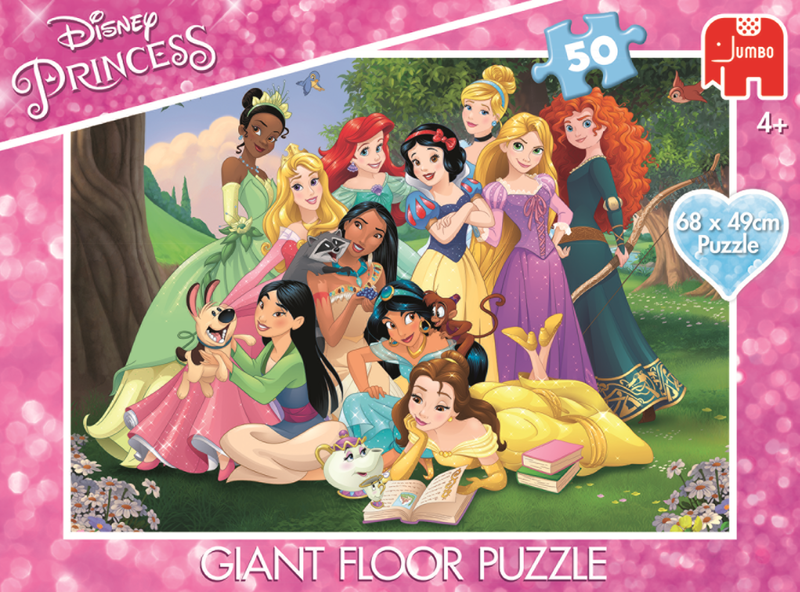 I would love the Disney Princess Giant Floor Puzzle because my grandaughter loves disney princesses she would love doing this puzzle. Disney Princess, as we have seen many of the Disney films. Peter Rabbit, we all enjoyed the film. The Peter Rabbit puzzle would go down very well in my house! I would like to win the Wasgij puzzle because my daughter and I could do it together, as she also loves her puzzles, and it would be lovely to be able to spend some quality time with her. I’d love to win the Disney Princess puzzle as my daughter would absolutely love this. Would love to win the Peter Rabbit one for my niece who loves the stories. 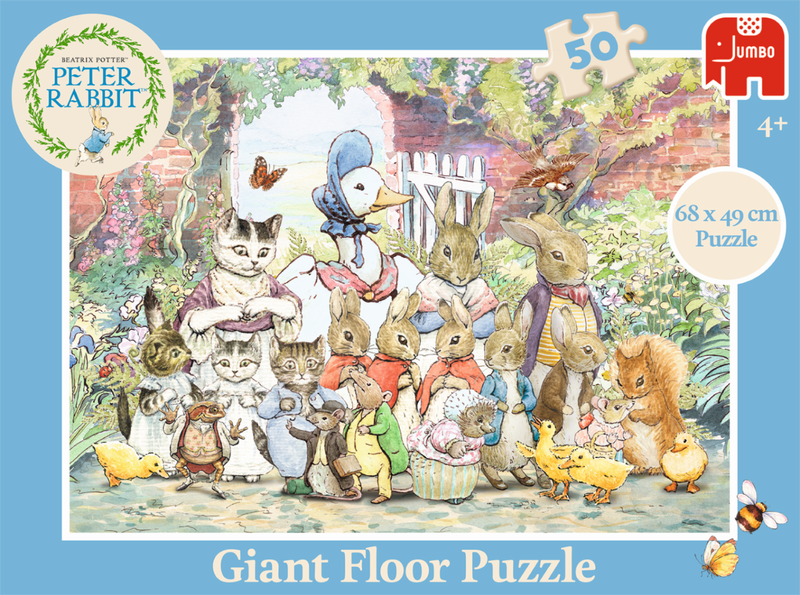 The Peter Rabbit giant floor puzzle looks great – love these characters! I would love to win the Disney Princess Giant Floor Puzzle so that I could play with my granddaughter and we could make it together. Peter Rabbit puzzle as he in at the moment. They’re all great, but the beatrix potter one would go down so well in my house! The Wasgij Original 31. My kids and I’d love to find out what happens next! The Peter rabbit puzzle would be great for the whole family. The Disney Princess one – my four year old daughter would love it! I would love to win the Wasgij one as they are always so fun and colourful. My daughter is princess mad so the princess one would be lovely. She’s also puzzle mad. 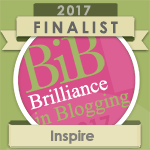 The Wasgij – I love doing them! I would love to win the Peter Rabbit jig saw puzzle. I love reading Beatrix Potter books to my granddaughter. The books I read to her belonged to her mummy, my daughter, when she was little. The safari surprise as my little boy loves animals and jigsaw puzzles and this would keep him occupied. 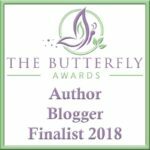 I would be over the moon to win either of the jigsawsite as the Disney princess or Beatrix Potter ones would be lovely for my niece, and the Wasijig would be a fabulous challenge for my daughter and myself on a rainy day.